Arthur’s Gone. Right now we are offering 20% from July 7-13. Some restrictions and conditions may apply. The kids are out of school! 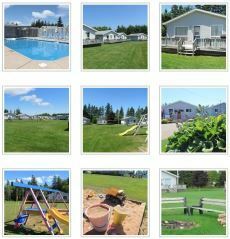 Celebrate Summer and Your Family Check out our new Family Package for $859.00.